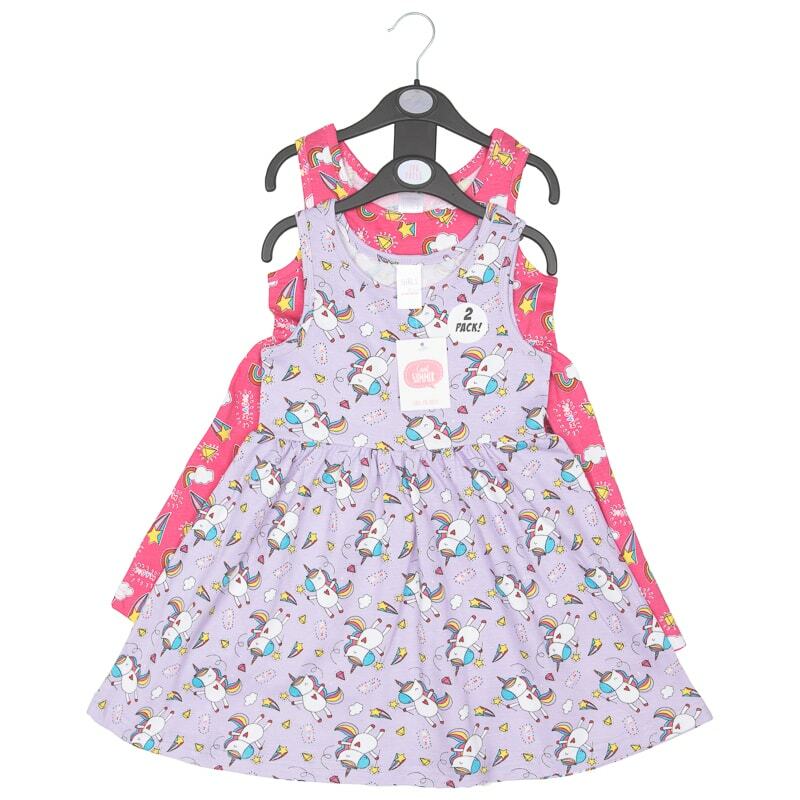 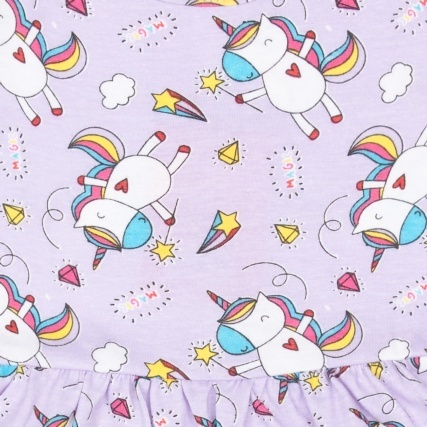 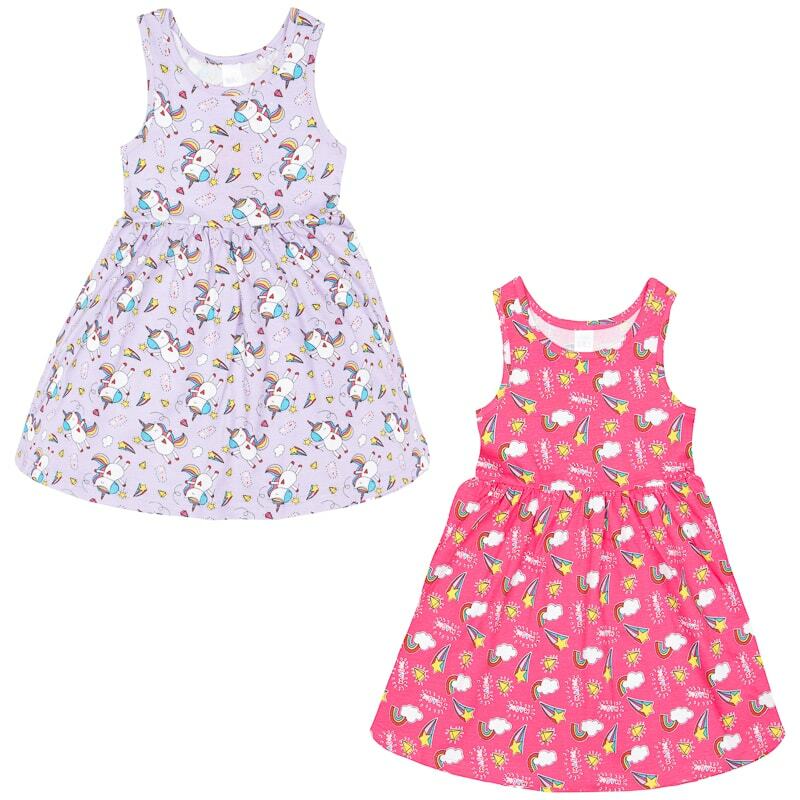 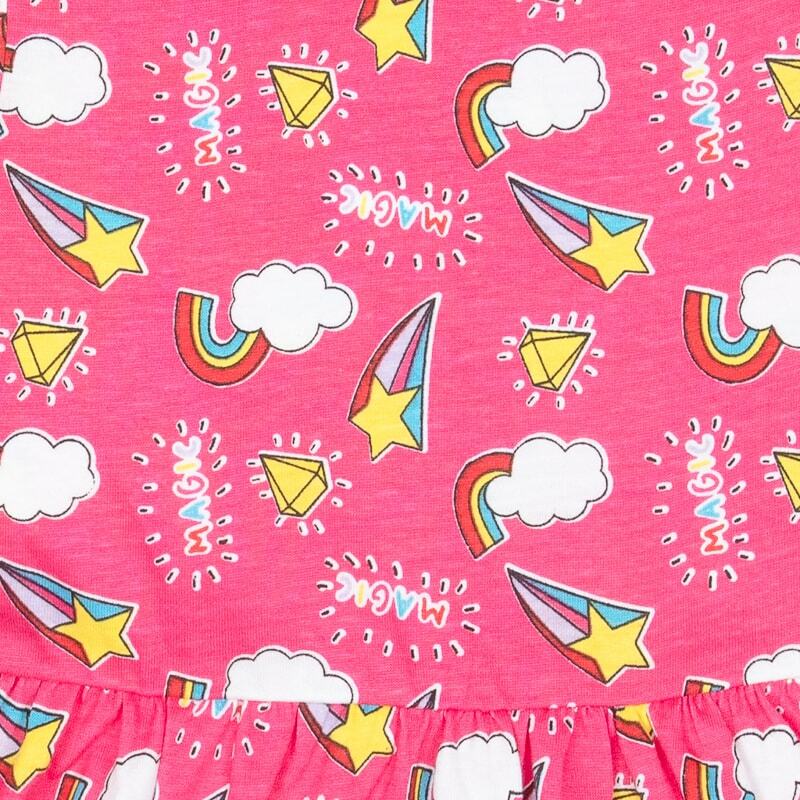 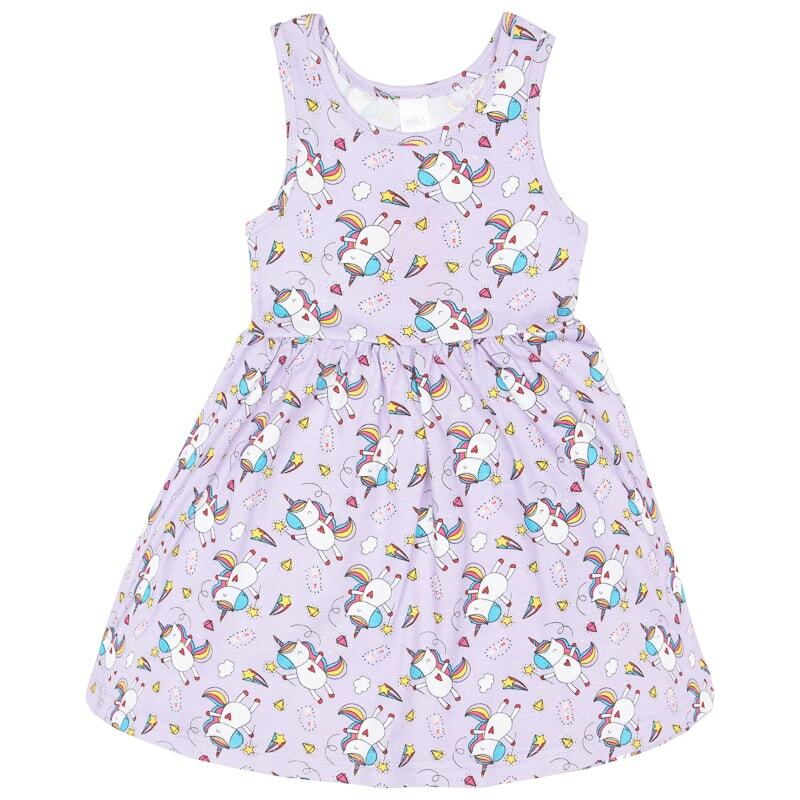 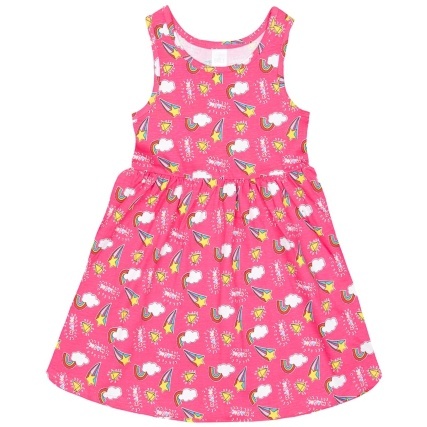 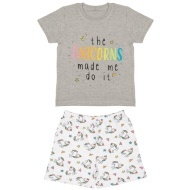 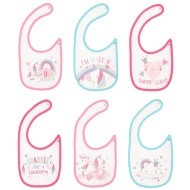 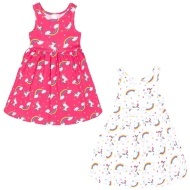 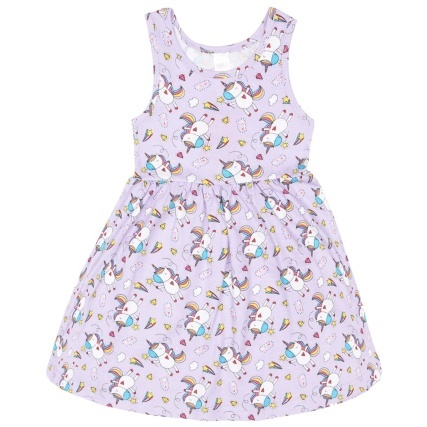 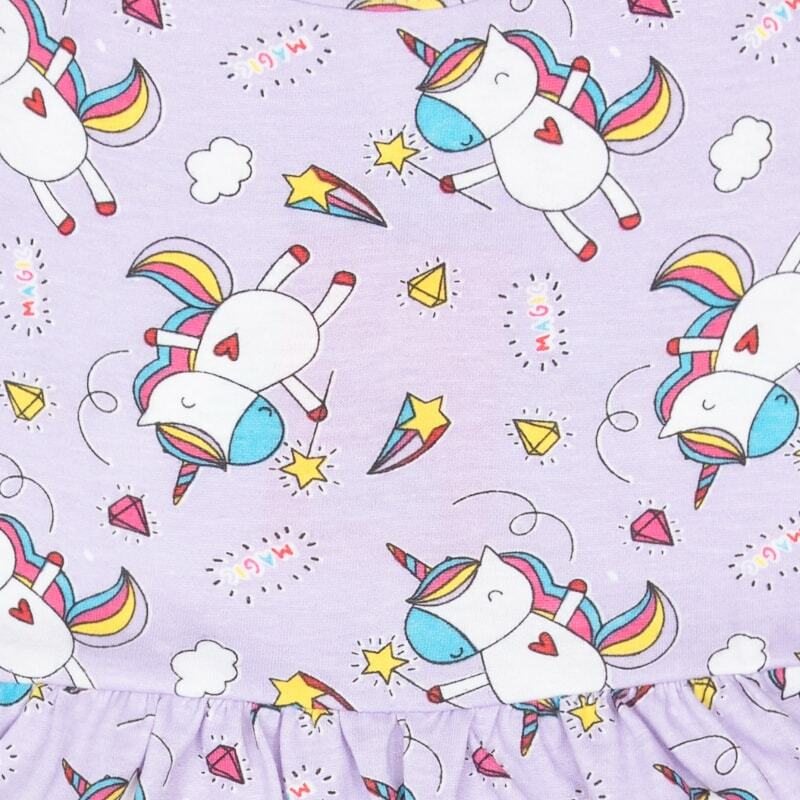 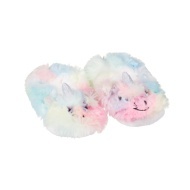 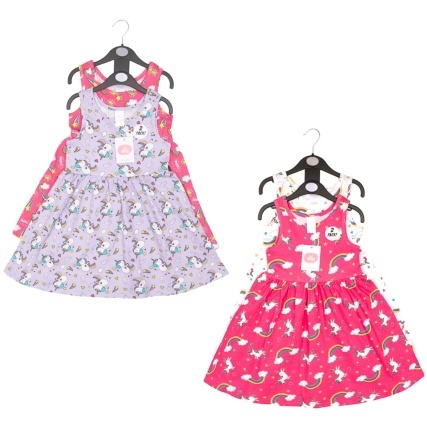 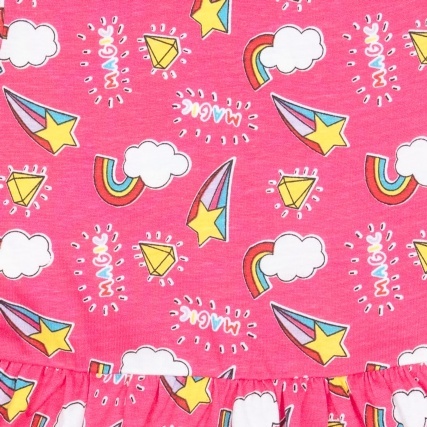 Add some colour to your little one's wardrobe with this adorable set of Unicorn Dresses. 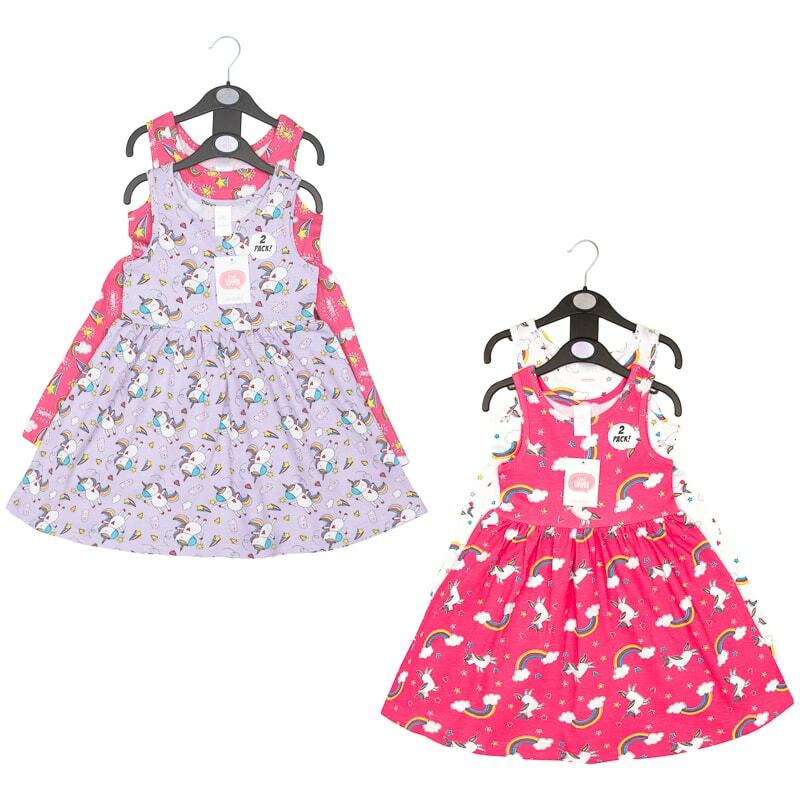 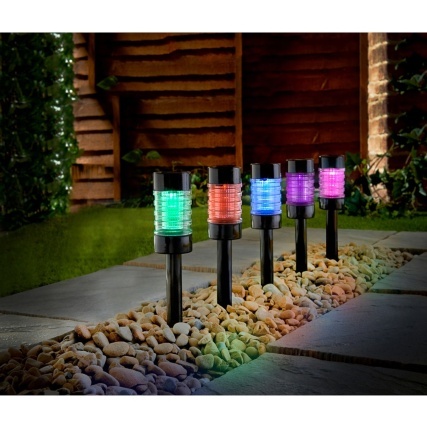 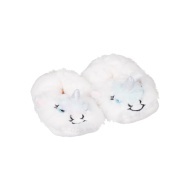 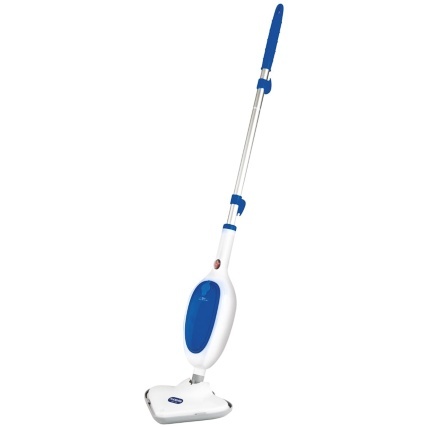 Available in a range of colours and sizes from toddler up to school age. 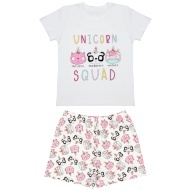 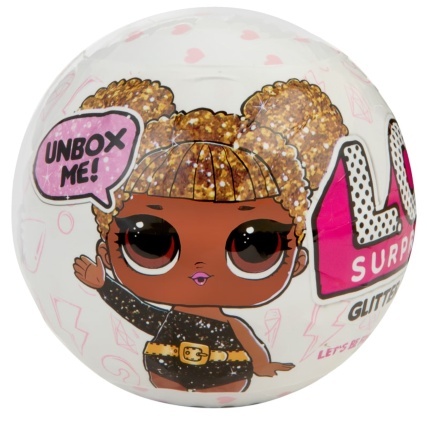 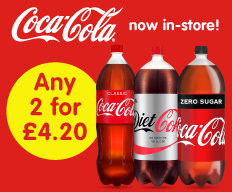 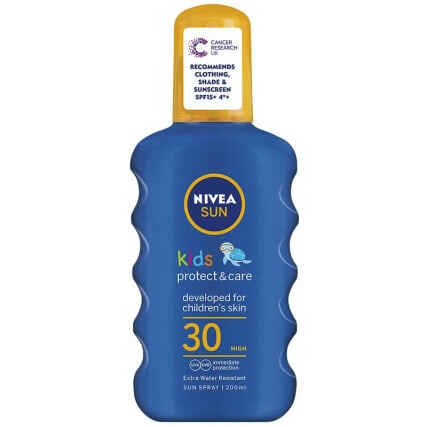 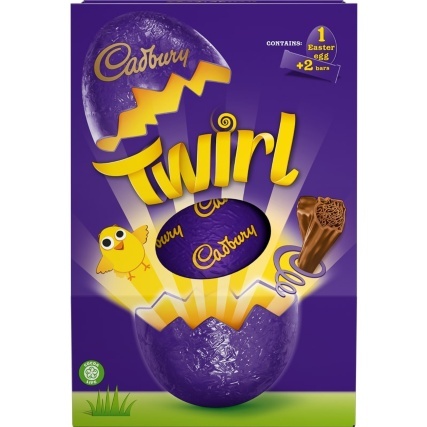 Browse more Kids Clothing online, and buy in-store at B&M.